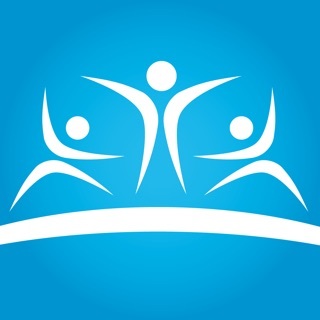 Welcome to the New Mercies Christian Church App where you will be provided with a convenient way to stay connected with the Bible teaching of Pastor Jesse Curney, III. 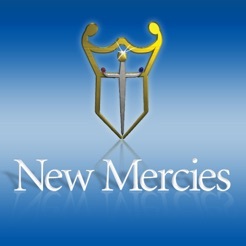 New Mercies invites you to "Come Experience God's New Mercies" to grow in your relationship with Christ. This app will aid in that growth. New programming, updated graphics and features. I love the app! I love the fact that I can check my phone and be up to date on all things New Mercies. I also like the fact that I can pay my tithes and offerings right from my phone. 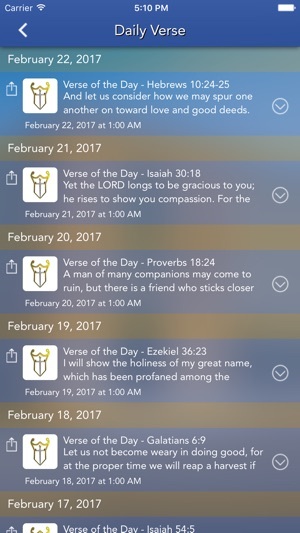 The app description stated we could listen to pass sermons and I have not been able to find a pass sermon anywhere in the app. Where would the pass sermons be located? It's good to know that this app gives you a direct connection to the church. 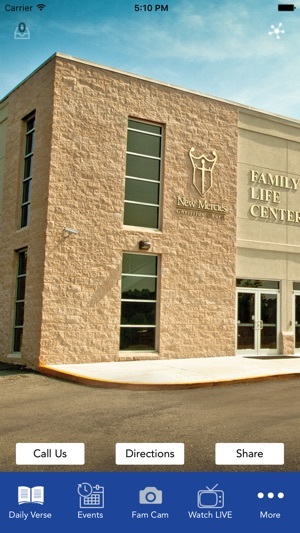 This makes it easy to get scriptures and pay your tithes. I love it! Everything I need at my fingertips! I can take notes, pay tithes, get the latest gospel music & church news in one place!! Love it!! !